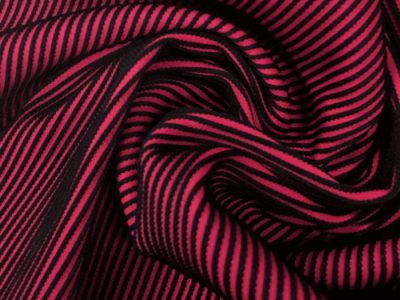 Pine Crest Fabrics > Post Archive > Trend Reports > Our Mesh Makes a Winter Olympic Appearance! Pine Crest Fabrics mesh makes an appearance at the winter Olympics! Check out how one of our customers dyed our white mesh to dark red for one of the winter Olympics ice skater Bradie Tennell!